We love movies here at the American Treasure Tour, and we’re not just talking about then blockbuster action thrillers and superhero films that are taking over the movie theaters these days. We’re talking about movies since the beginning of the technology, which dates back to experiments made by William Kennedy Laurie Dickson in the West Orange, New Jersey laboratories of Thomas Edison, back in 1888. Using a celluloid strip photographic film developed by George Eastman of Kodak, the illusion of movement became a hugely successful form of entertainment (yes, we’re getting to Ruth Rolland here, somehow). Films were silent, and the actors and actresses on the screen quickly became internationally famous movie stars. Many of the early film celebrities are now long forgotten, but deserve a call out every now and again. 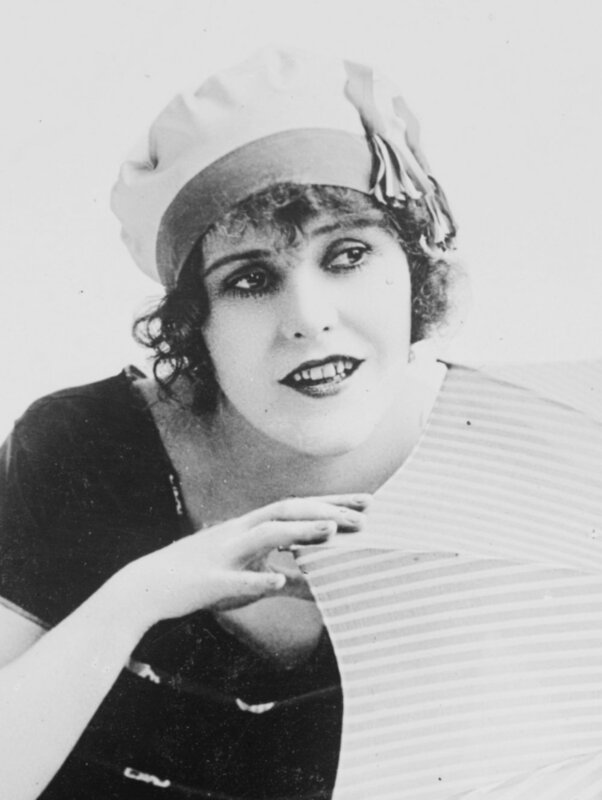 Ruth Rolland (1892 to 1937) was the first student at the now-famous Hollywood High School to become a movie star. That happened shortly after she appeared in the Kalem Film Studios’ A Chance Shot, which was released in 1911. In the next sixteen years, she performed in right around two hundred films (many short subject films) and became hugely successful. Although she had a good voice for talkies, by 1930 her youth was gone and her career began to wane. Sadly, she died of cancer in 1937 at the age of forty-five. So, Ruth may not be well remembered by today’s film-going audience, but maybe we can help her star rise again!